Now in its third successful year, National Tile Week is back and set to make an impact in 2018. Sponsored by British Ceramic Tile, the week-long campaign will celebrate tiles in all their glory and demonstrate how versatile they can be for many projects large or small. Offering ideas on how tiles can be creatively be used in residential and commercial projects, National Tile Week will reveal the latest trends sweeping through the design world, dispel some common myths about tiles and share practical tips and solutions when it comes to updating interior spaces. 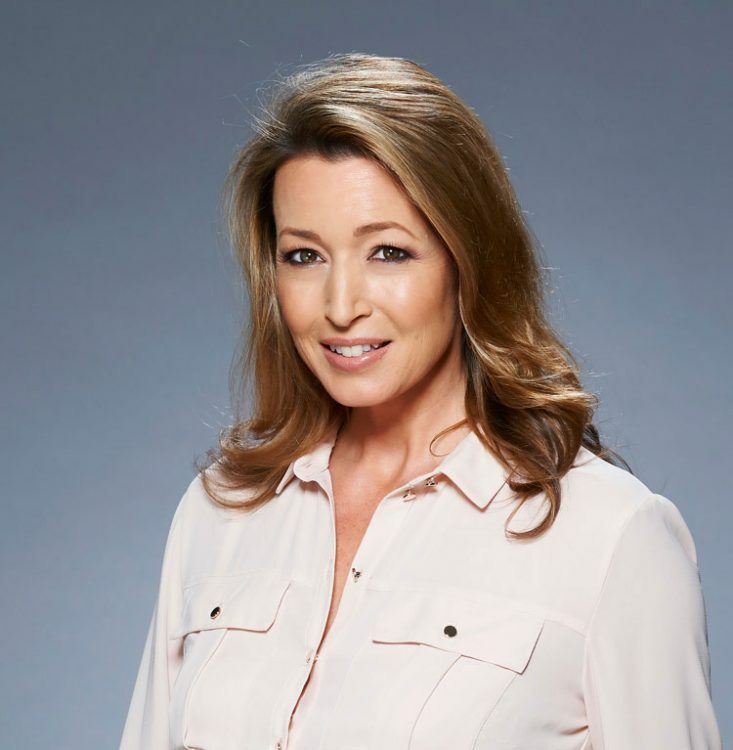 National Tile Week 2018 is fronted by interiors guru, Julia Kendell, best known for her work on DIY SOS and 60 Minute Makeover. For the second year running, Julia is back to help give tiles the credit they deserve and put them firmly on the map when it comes to interiors. 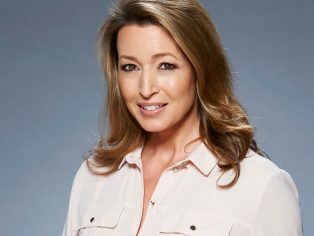 Julia will be leading a national radio campaign bringing her top tips and insights to homeowners across the UK and will kick off the week at a Facebook Live event on Monday 9 April where she’ll be answering any tile-related questions. “Ceramic tiles are becoming the go-to choice for a number of reasons. Water and dirt-resistant, they tick all the practical boxes for busy homes and ceramic is the perfect partner to under-floor heating. Offering an unrivalled decorative finish, they can be used to complement the key looks for this year, with the latest playful patterns trend being a firm favourite of mine. Leading tile brand, British Ceramic Tile, is launching a stunning new feature floor tile exclusively for National Tile Week. Full of energy and playful angles, the new Feature Floors Harmony tile is designed to sit alongside the existing HD Harmony range to bring a striking look underfoot. Featuring an abstract, asymmetric design in a soft grey marble design, the HD Harmony Feature tile is set to breathe new life into floors adding a playful new dimension. Subtle white veining creates a contemporary take on the luxe marble look but the real standout feature of the tile is that is can be rotated to create a visually intriguing pattern that suits your individual tastes. Be bold and brave by adopting a fun approach laying the tiles in an eclectic fashion across the breadth of the floor or use it creatively with the plain HD Harmony marble effect tile collection to zone an area or create a feature floor. Available in grey and dark grey in a 33x33cm size. There will be a number of exclusive promotions and deals throughout the week at British Ceramic Tile, with offers on Conran, Definitions, New Brighton and NEW HD Harmony. Visit the London Hub showroom, or call 0207 490 0338 to find out more.